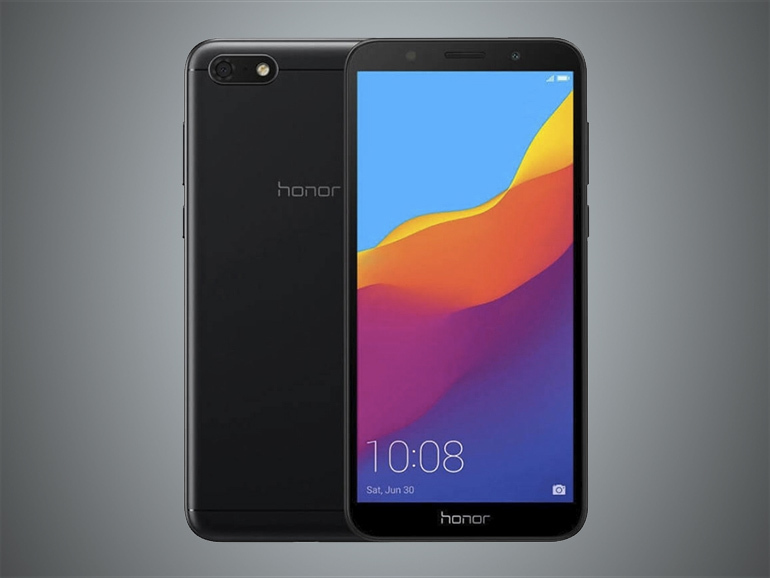 Honor introduces another pocket friendly handset to the Philippines. The Honor 7s comes with a lot of pluses including a large display and a stellar price tag. Huawei’s Honor sub-brand was always about compelling specs and affordable price tags. The Honor 7S, the latest entry level handset from the company to debut in the Philippines is no different. The smartphone features a 5.45-inch HD+ IPS display, a 1.5GHz quad-core MediaTek MT6739 processor, 2GB RAM, and 16GB of expandable storage. It has a 13MP rear camera, coupled with a 5MP front shooter. Aside from the specs mentioned above, the Honor 7S also has a 3,020 mAh battery, and runs on EMUI 8.1 on top of Android Oreo out of the box. The Honor 7s has a price of PHP5,490. The handset is now available in Honor’s official store on Shopee, as well as in authorized retailers starting July 10, 2018.